So you grind your teeth at night and your dentist has recommended that you wear a mouth guard to protect your teeth. Do you just get one and hope it’s the right thing? You might be wondering how a night mouth guard (often referred to as a night guard) will really help you, or which type of mouth guard is best for you. Well, not to worry – you have come to the right place. Today we’re going to break it down and tell you all you need to know about night mouth guards and how to choose the best one for you. What Could Happen to my Teeth if I Don’t Get a Mouth Guard? 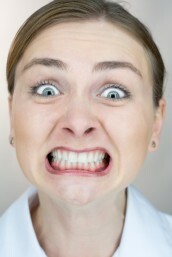 Grinding your teeth (often while you sleep), is a condition known as bruxism. It wears down teeth, and without protection can destroy tooth enamel and can chip or crack teeth. Once enamel has been destroyed, it cannot be replaced. 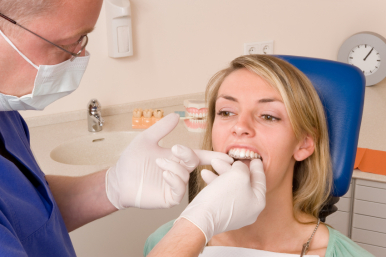 Damaged teeth can be costly to fix, not to mention uncomfortable. 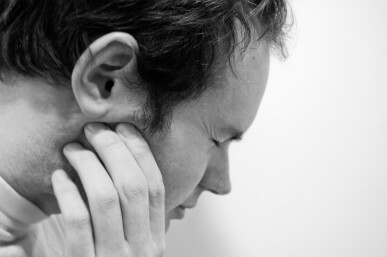 In addition, constant clenching of the jaw during sleep can lead to headaches, sore jaw and facial muscles, and even a condition called TMJ disorder which causes chronic pain in the face, jaw, and neck. Because teeth grinding while sleeping is unintentional, the most safe and effective way to ensure teeth are protected is to wear a mouth guard that separates teeth. Over the counter mouthguards can be purchased at most pharmacies for around $30. These mouth guards fully cover the top and/or bottom row of teeth and have many variations. Some versions come as a boil and bite customization, which means that the mouth guard is not yet formed to specific teeth and is just a plastic u-shaped tray. To form the mouth guard, it has to be placed in boiling water until the plastic become soft and pliable after which it is placed in the mouth and bitten down on so that it molds to the shape of the teeth. Other variations include mouth guards that do not have to be boiled and instead have a cushioning that molds to teeth with each bite. While both these types of mouth guards are economical, it is recommended that they be replaced every few months as they can wear out quickly. Despite claims of customization, it’s important to remember that over the counter options are not as comfortable or as effective as custom guards. 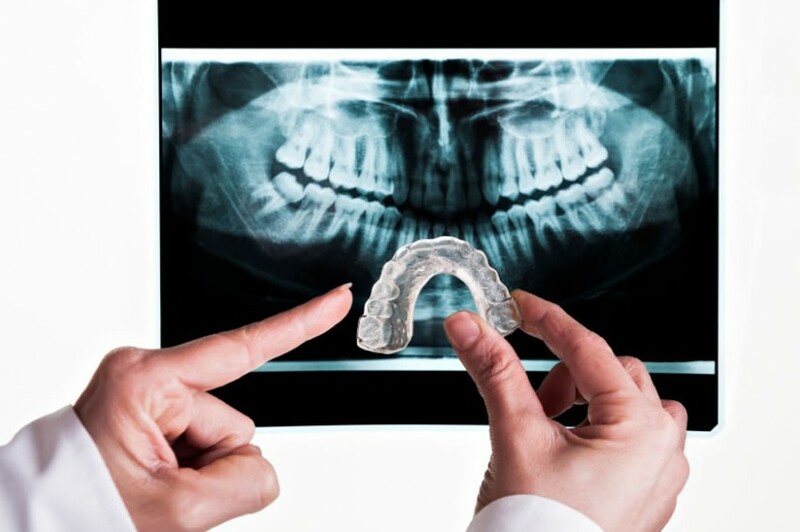 Custom made mouth guards are professionally fitted and crafted by your dentist and therefore address your specific dental needs. These mouth guards are made using a mold of your teeth which is then sent to a laboratory that specializes in creating mouth guards. These types of mouth guards can be made out of a hard durable plastic and are fitted for either the top or bottom row of teeth, depending on which is most comfortable. Custom made mouth guards last an extremely long time, but do cost several hundred dollars. While these mouth guards are the most expensive and time consuming option, they do offer the best protection that is specific to your needs and concerns, and they will last a lot longer. Really obnoxious jaw pain today. Time to go back to wearing that nightguard, I guess. The NTI, or nociceptive trigeminal inhibition splint, is a type of small mouth guard that only covers the front top and bottom teeth. The idea behind the NTI is that by keeping the front teeth from meeting, pressure is alleviated from the jaw and the rest of the teeth cannot grind against each other. NTIs are not necessarily cheap, costing upwards of $100, however there are bigger issues associated with this type of mouth guard. The main problem with NTI’s stems from the fact that the mouth guard does not protect the entire row of teeth. Because NTIs only hold the front teeth in place, prolonged use often results in these teeth becoming misaligned. While you may not be grinding your teeth, your front teeth are taking the brunt of your jaw clenching and over time this can permanently move them. Braces may then be a possibility and likely necessity to realign teeth. Less damaging night mouth guard options would be ones that cover the full row of teeth. To summarize, if you find yourself suffering from headaches or jaw pain during the day, or your spouse notices that you grind or clench your teeth during sleep, you may want to consider a custom made night guard, which is more comfortable, durable and effective than other options. To learn more about night mouth guard options and to choose the best option for you, speak with your dentist.